What is National Youth Leadership Training? 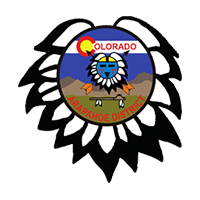 National Youth Leadership Training (NYLT @ Big Horn) is an exciting, action-packed program designed for councils to provide youth members with leadership skills and experience they can use in their home units and in other situations demanding leadership of self and others. 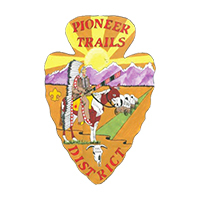 The NYLT @ Big Horn Course is leadership training experience sponsored by the Denver Area Council and held annually at Tahosa High Adventure Base near Ward, Colorado. The training is conducted by highly qualified youth staff under the supervision of adult advisors. The course models a month in the life of a unit. 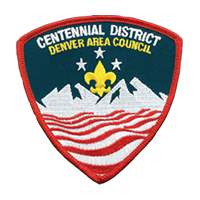 The training consists of six days of Scout activities culminating in an overnight outpost camp. For more information please contact or email Course Coordinator Bill Van Horne, 303.870.4375. Additional information from Program Team Administrative Specialist JoLynne Conrad, 720.266.2143. 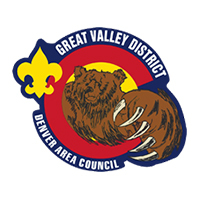 Denver Area Council National Youth Leadership Training (NYLT) leadership is running two opportunities for Scouts and Venturers to complete Introduction to Leadership Skills for Troops (ILST) training at Scout Show! Click here to register! 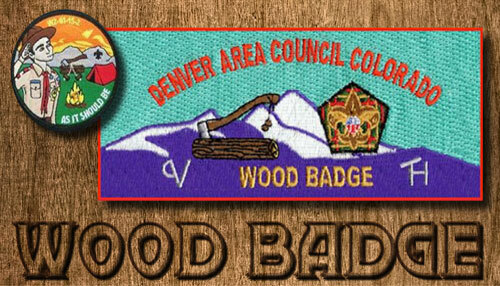 Both sessions will be held during Scout Show at National Western Stock Show Complex, Hall of Education (4655 Humboldt Street, Denver, CO 80216). Cost of the course is free. The purpose of the ILST course is to teach Scouts with leadership positions about their new roles and how to most effectively reach success in that role. It is intended to help Scouts in leadership positions within their troop understand their responsibilities and to equip them with organizational and leadership skills to fulfill those responsibilities. 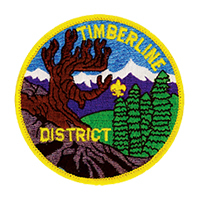 ILST is the first course in the series of leadership training offered to Scouts and is a replacement for Troop Leadership Training. Completion of ILST is a prerequisite for Scouts to participate in the more advanced leadership courses National Youth Leadership Training (NYLT) and the National Advanced Youth Leadership Experience (NAYLE). Who Should Attend NYLT @ Big Horn? 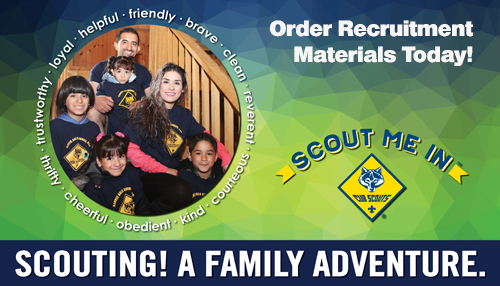 Any Scouts BSA or Venturer wishing to perfect his or her leadership skills. 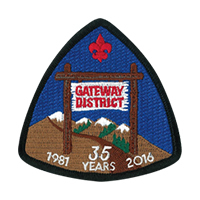 These will help in troop and crew life situations. Registration is now open for 2019! Review eligibility requirements below, then scroll down for links to registration for each sesson. 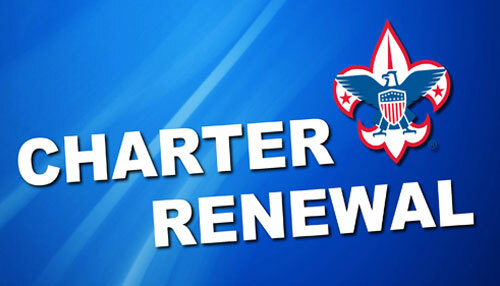 The new policy as of March 1, 2019, (new age policy went into effect) Scouts BSA members (male and female) must be at least 13 years old on start date of their course. They must have completed Introduction to Leadership Skills for Troops. 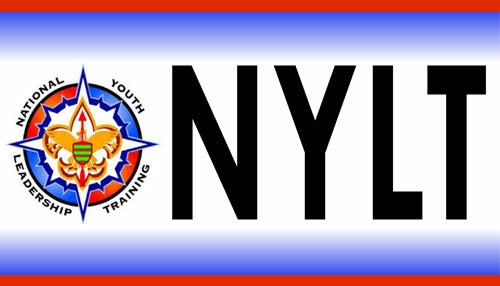 For 2019 only, an exception will be granted for girls registered in Scouts BSA to attend NYLT without first achieving the First Class rank. 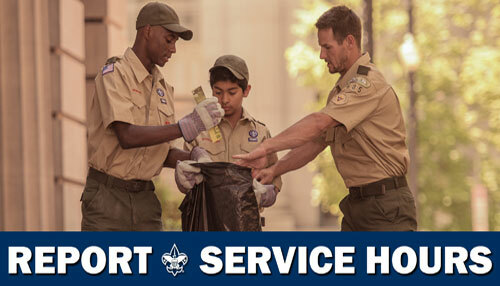 Boys registered in Scouts BSA will still be required to earn the First Class rank before attending NYLT. 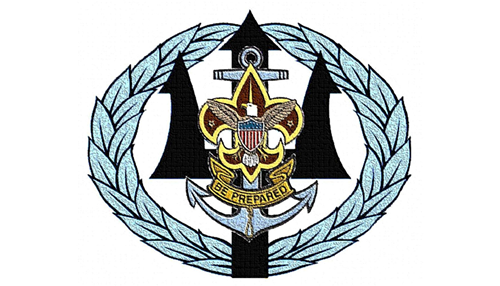 Venturers and Sea Scouts (male and female) must be at least 14, or 13 and have completed eighth grade, and fall within the maximum age allowance for their program. They must have completed Introduction to Leadership Skills for Crews or Ships. It is recommended that they have had at least one year of camping experience. While NYLT is not an outdoor skills course, it is important that each participant have basic camping and outdoor cooking experience. He or she must agree to spend the entire scheduled week participating in the National Youth Leadership Training Course. He or she should have held a leadership position in his or her unit, if possible, or be considering a position in the near future. 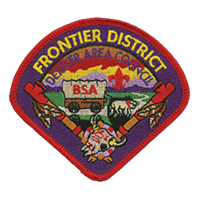 The Scout or Venturer should be an experienced camper with good camping, hiking, and outdoor cooking skills. 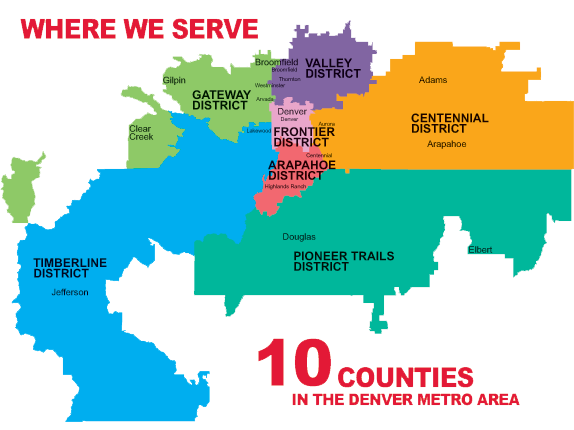 Denver Area Council will run five sessions of NYLT @ Big Horn in 2019 - three in June and two in July. Click a session below to go to the registration page. 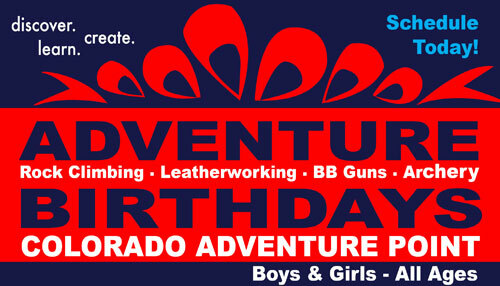 The Scout Shop will be open late to accommodate uniform and equipment purchases. Note: We are a "Full Uniform" program and require all participants to have official BSA Pants or Shorts and BSA Socks, appropriate for the participant's registered program. 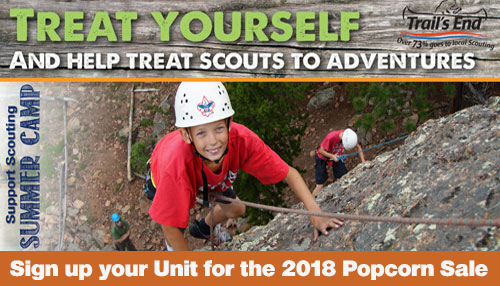 Scouts who have completed an NYLT @ Big Horn course and adult Scouters are able and welcome to apply to serve on the 2019 NYLT Leadership teams. Access the staff section for more information and links to the application forms.